Have you ever wondered if you were martial artist material? Why not look to the stars for some guidance? Today, Evolve Daily reveals how your zodiac sign could influence your future as a martial artist and, how well you could fare in training. Your training style: Did anyone say “competition”? You’re easily one of the most intense people in your group of friends – there’s no doubt that this translates into your performance in training. Ruled by Mars, Aries are known to be fearless leaders and ready for just about anything. Martial arts isn’t for the faint of heart, and it’s a good thing that you’ve never been one to back down from a challenge. 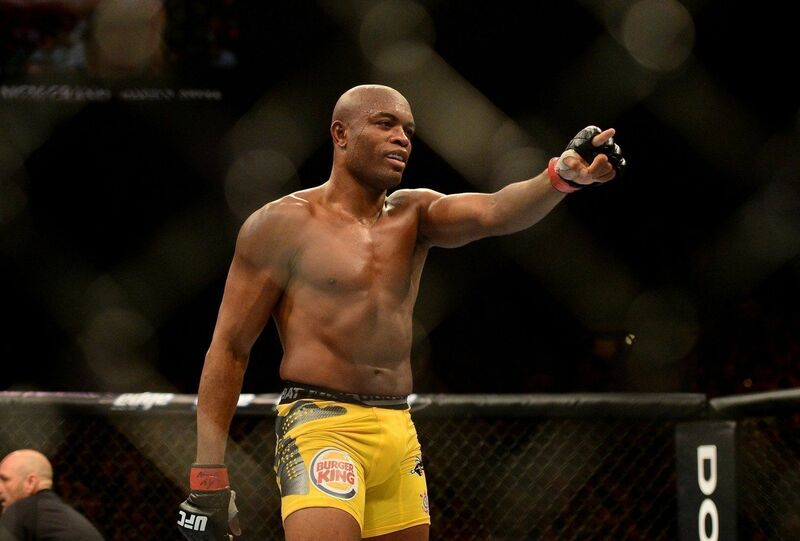 Famous martial artists born under the sign of Aries: Anderson Silva, Vitor Belfort, Chael Sonnen, Bibiano Fernandes, Gilbert Melendez, Nate Diaz, Mark Hunt, Enson Inoue, and Adriano Moraes. ONE Lightweight World Champion Shinya Aoki works on his striking at the Fighters Program at Evolve MMA. Your training style: When it’s time to get down to business, you’re one of the first to whip out your journal and map out your training plans for the rest of the week. You know what it takes to succeed and you’ll stop at nothing till you get there, even if it means sacrificing quality time with your significant other. Famous martial artists born under the sign of Taurus: ONE Championship Lightweight World Champion Shinya Aoki, Georges St-Pierre, Carlos Condit, Chad Mendes and Urijah Faber. Out of Chris Weidman’s 13 wins, 6 are by knockout. Your training style: A martial artist with many different personalities, there’s no doubt you’ll keep your opponents and training partners on their toes. Because you’re so versatile, they can only guess what you’re about to do next – not a bad trait to have as a martial artist! Famous martial artists born under the sign of Gemini: Chris Weidman, Lyoto Machida, Matt Serra, Alistair Overeem, Frank Mir, and Quinton “Rampage” Jackson. Your training style: An awesome teammate who brings lots of fun and laughter to the team, you’re probably everyone’s favorite guy/girl. When it comes to training, you’re totally dedicated – your entire world revolves around it. Famous martial artists born under the sign of Leo: Cain Velasquez, long-time UFC Flyweight Champion Demetrious Johnson, Nick Diaz, BJJ World Champion Bruno Pucci, Gegard Mousasi, Murilo Bustamante and Fabricio Werdum. 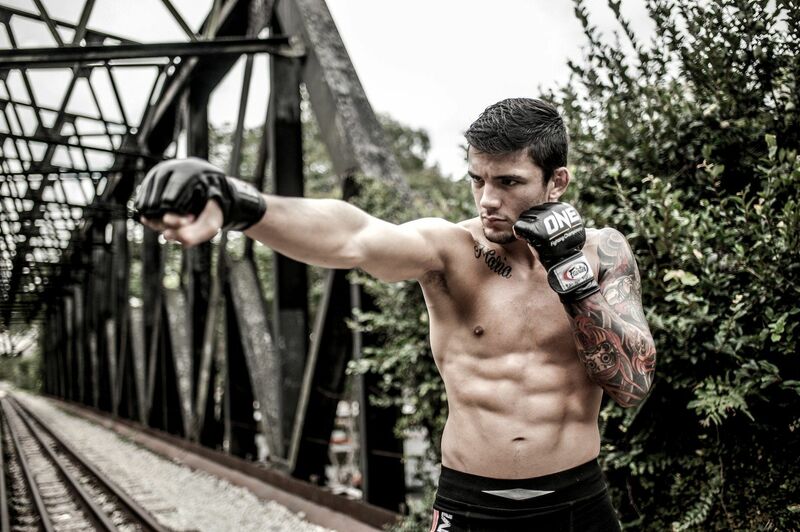 BJJ World Champion and UFC Fighter Leandro “Brodinho” Issa heads the BJJ program at Evolve MMA. Your training style: Because you’re so used to being in control, being in the cage, on the mats or in the ring could stress you out – you just don’t know what to expect! Thankfully, you’re the type to keep on working on your techniques till you get them perfectly. You won’t do anything unless you’re well-prepared! Famous martial artists born under the sign of Virgo: UFC fighters Leandro “Brodinho” Issa, Tarec Saffiedine, Mirko “Crocop” Filipovic, Takanori Gomi, Renato “Babalu” Sobral, and 2x BJJ World Champion Teco Shinzato. 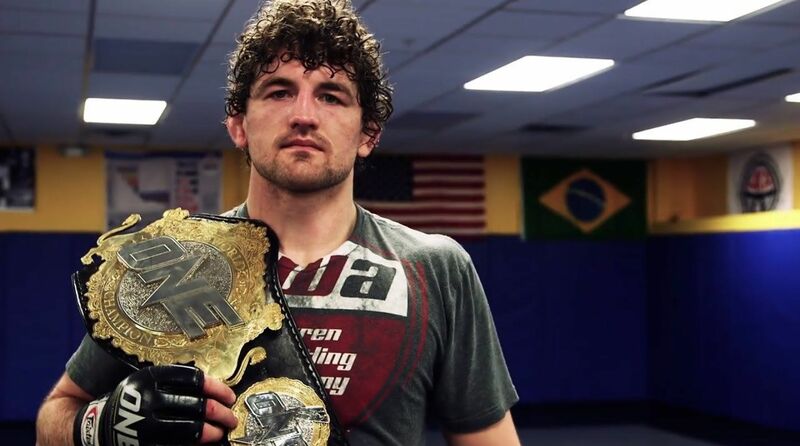 ONE Welterweight World Champion Ben Askren was part of the U.S. Olympic wrestling team. Your training style: Since you’re so intuitive, you’re always basing your actions on your gut feelings. 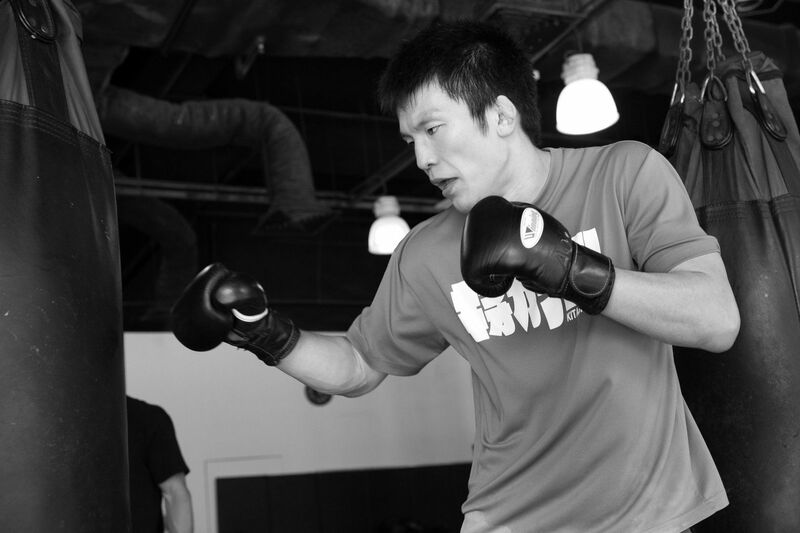 Your techniques are more feel-based as compared to your teammates, which makes it easier for you to use them during sparring. You also tend to be very contradictory. One minute, you’re intense and focused. The next, you’re laughing with your teammates and flow rolling – you’re definitely quite the character! Famous martial artists born under the sign of Cancer: ONE Championship Welterweight World Champion Ben Askren, Jon Jones, Brock Lesnar and other MMA superstars such as Christian Lee, Rory Macdonald, Cat Zingano, Wanderlei Silva, and Forrest Griffin. 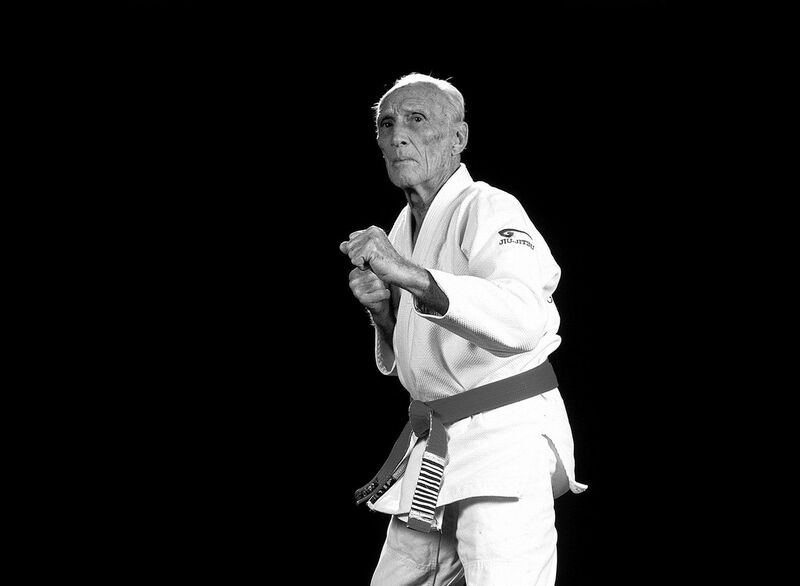 BJJ legend Helio Gracie and his brother Carlos Gracie founded the martial art of Gracie jiu-jitsu. Your training style: Of all the zodiac signs, you won’t find any more World Champions and MMA superstars than Libra. Symbolized by the scales of justice, Libras are all about seeking balance and equality. Martial arts is the perfect thing to help you find your center, giving you the calm you need in your otherwise chaotic life. You’re great at motivating your teammates and coming up with great game plans – everyone loves a Libra! Famous martial artists born under the sign of Libra: The legendary Helio Gracie, Evander Holyfield, former UFC Middleweight World Champion Rich Franklin, Matt Hughes, Frankie Edgar, Brandon Vera, and Fedor Emelianenko are just some of the great fighters born under this zodiac sign. 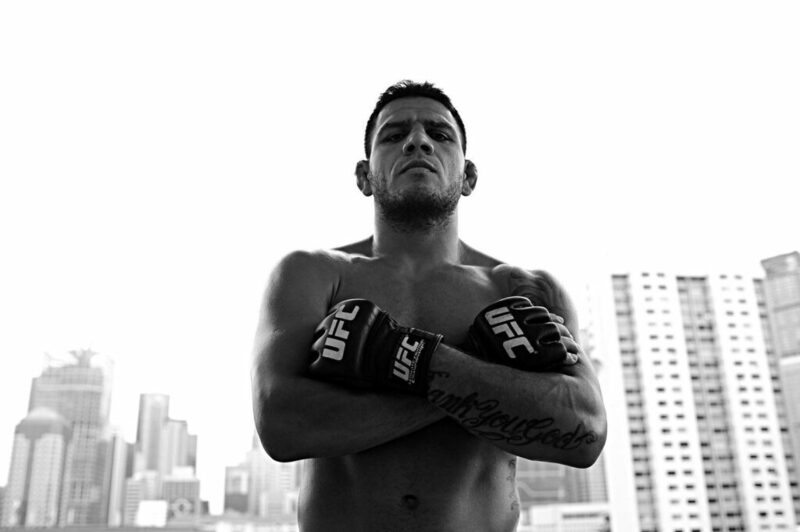 UFC Lightweight World Champion Rafael Dos Anjos is one of Brazil’s top lightweight fighters. Your training style: Ruled by both Mars and Pluto, Scorpios are known to be the most daring of all the signs. To your teammates, you’re one intimidating individual. There’s no “going light” for you – it’s always all in or nothing at all. As crazy as it may sound, this only adds to your advantage – nobody’s ever going to mess with you! Famous martial artists born under the sign of Scorpio: BJJ and MMA Legend Rickson Gracie, Demian Maia, Larry Holmes, UFC Lightweight World Champion Rafael dos Anjos, ONE Strawweight World Champion and multiple-time Muay Thai World Champion Dejdamrong Sor Amnuaysirichoke, and multiple-time Muay Thai World Champion Penek Sitnumnoi all truly represent the qualities of a Scorpio. Manny Pacquiao is the first and only eight-division boxing world champion, as well as the first to win the lineal championship in five different weight classes. Your training style: A fire sign ruled by Jupiter, Sagittarius has all the characteristics of a great, fiery fighter. You’re always up for a new challenge and willing to go the extra mile in training — you’re definitely a warrior. You welcome the unexpected; in fact, you prefer it. 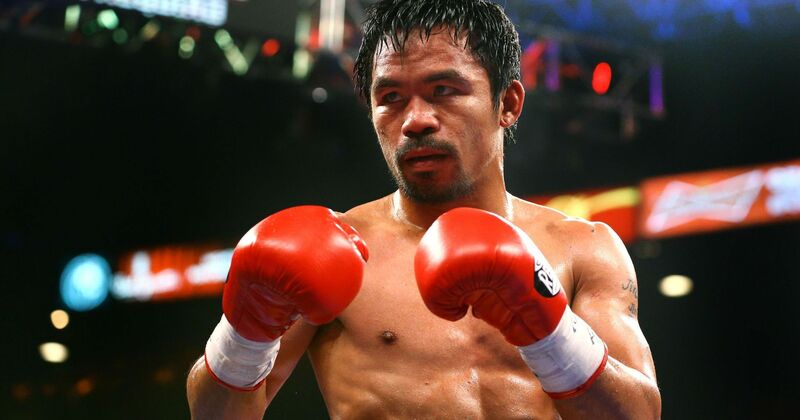 Famous martial artists born under the sign of Sagittarius: Eight division Boxing World Champion Manny Pacquiao, Brazilian Jiu-Jitsu legends Royler and Royce Gracie, Chuck Liddell, BJ Penn, Ronaldo Souza, Jens Pulver, Clay Guida and Jadamba Narantungalag. 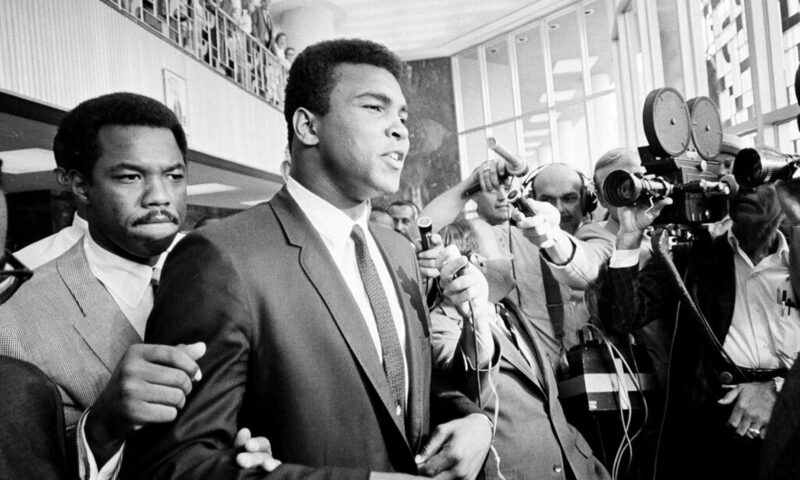 Muhammad Ali is widely regarded as one of the most celebrated sports figures of the 20th century. Your training style: Born under the ruling planet of Saturn, you’re all about authority and structure. You listen to your coach and follow his game plan to a T, but you’re not afraid to try new things either. Because of your solid work ethic, you’re definitely championship material and there’s nothing you won’t do until you get that belt. Famous martial artists born under the sign of Capricorn: Muay Thai World Champion Sagetdao Petpayathai, UFC superstars Diego Sanchez and Alexander Gustafsson; as well as boxing legends Roy Jones Jr, George Foreman, Rocky Graziano, Joe Frazier, and Muhammad Ali. UFC Women’s Bantamweight Champion Ronda Rousey started training judo when she was 11. Your training style: Of all the zodiac signs, it’s difficult to pinpoint which characteristics truly define an Aquarian. You’re open-minded but like to set boundaries, independent and yet you need the support of a team. Because you like to keep people guessing, this only works to your advantage as a martial artist – nobody knows exactly what you’re up to! Famous martial artists born under the sign of Aquarius: Muay Thai Champion Saknarong Sityodtong, BJJ Black Belt and Champion Almiro Barros, UFC Superstars Ronda Rousey, Anthony Pettis, Paulo Thiago, Tim Boetsch, Rob Kimmons, Maciej Jewtuszko, Kenny Robertson, and Stefan Struve. 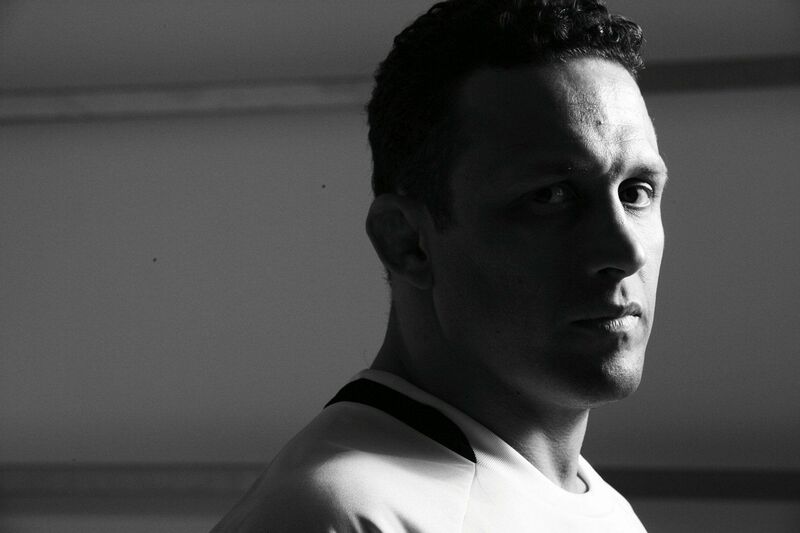 BJJ and MMA legend Renzo Gracie has helped train a number of professional fighters such as: Georges St-Pierre, Frankie Edgar, Chris Weidman, Matt Serra, Ricardo Almeida, Roy Nelson, Rodrigo Gracie and Paul Creighton. Your training style: You’re one of those martial artists who are willing to try anything, even if doesn’t work for you at first. Your ego is the least of your concerns – your focus is martial arts and you couldn’t care less about proving yourself. You’re more interested about doing the best you possibly can. Famous martial artists born under the sign of Pisces: ONE Superstar Eddie Ng, Muay Thai World Champion Yoddecha Sityodtong, BJJ legend Renzo Gracie, Robbie Lawler, Dominick Cruz, Daniel Cormier, Chuck Norris, and Floyd Mayweather. Regardless of what your zodiac sign may say, this shouldn’t stop you from attempting to achieve greatness. Anyone has the potential to become anything they want to be in life — all they have to do is believe in it!